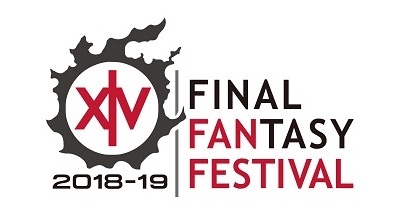 The FINAL FANTASY XIV FAN FESTIVAL EUROPE 2019 will be held on Saturday, February 2 and Sunday, February 3, 2019 at the Grande Halle de La Villette in Paris, France. How do I get to FINAL FANTASY XIV – FAN FESTIVAL? There are regular flights coming in Paris main airports everyday and they are well connected to Paris City Centre. There are numerous train station in Paris that are within easy reach from other major European city as well as within France. Can I find carparks nearby ?